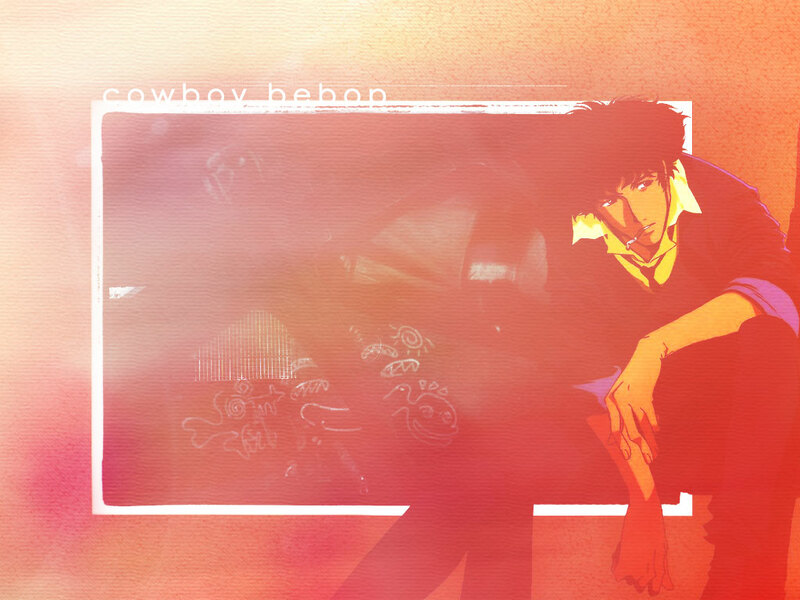 ok well the first cowboy bebop one I have made. I love the show. Eh.. this on is ok.. not my favorite that I have done.